Today was a very special day. 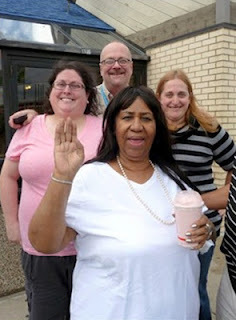 As you see in the photo above, two co-workers and I met Aretha Franklin in front of a Burger King in Toledo, Ohio (you cannot make this stuff up). 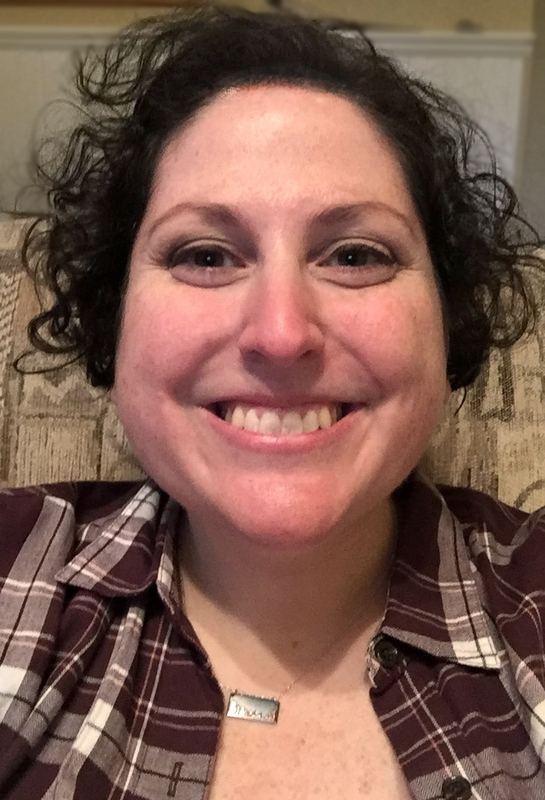 While the meeting was mostly random (with the help of my friend, Ashley), it was nonetheless exhilirating. Aretha Franklin is the reason I love music the way I do. She was my first love, and I am forever indebted. Next strawberry smoothie is on me, Ms. Franklin.